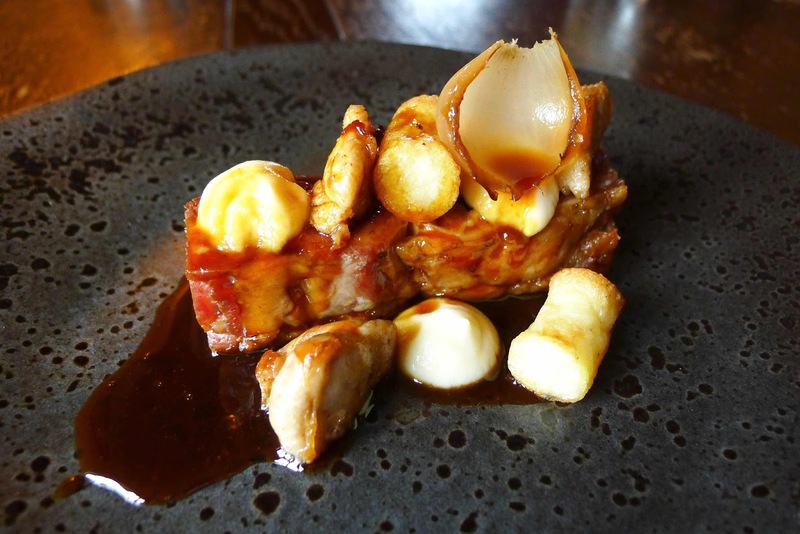 This is just a few pics to remind everyone why the Parkers Arms is one of my favourite places to eat in the North West – Top 10 in my ‪@nw55best‪! 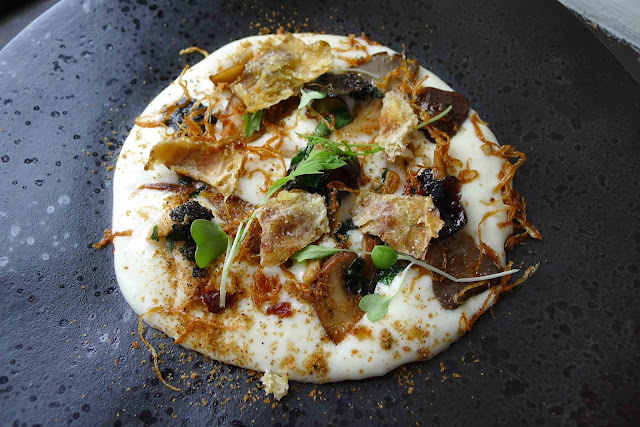 Good news… they’ve recently been informed that they’ve been voted as one of the Top 100 Restaurants in the UK by The National Restaurant Awards @RestaurantMagUK. 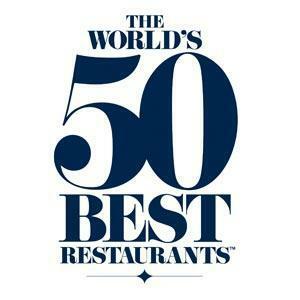 Looking forward to seeing what number they place… and the rest of the list! 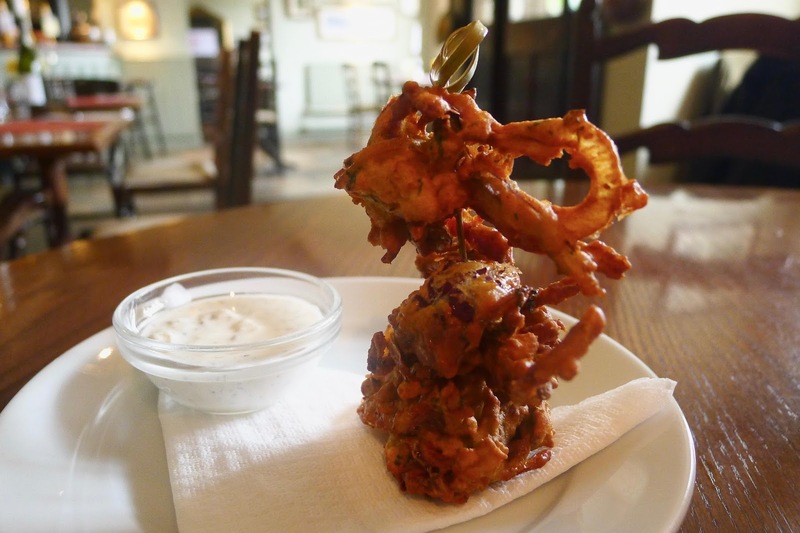 Despite my insistence not to, Chef Stosie Madie sent out a series of #TweetTreats, which she provides for all people who follow and interact with her on the ‪@parkersarms‪ twitter account… not just bloggers. 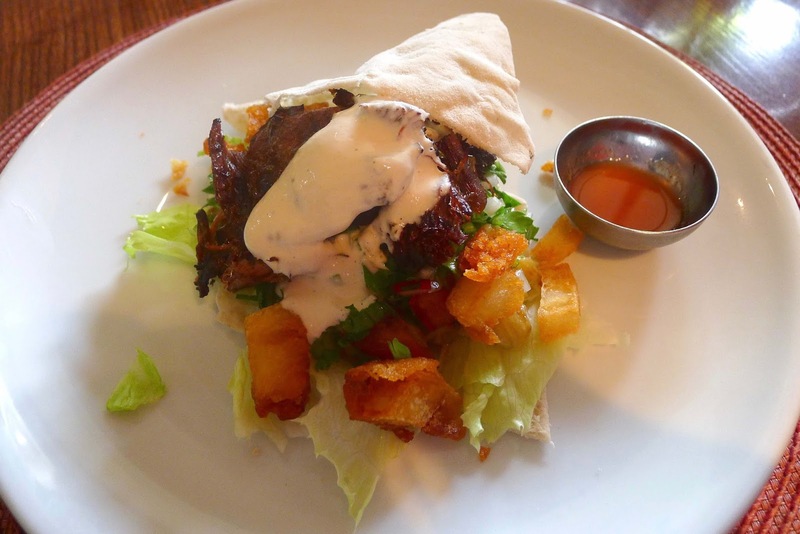 A *taster portion* (don’t tell ‪@the_a_stevenson‪) of Stosie’s Lamb Belly Shawarma. 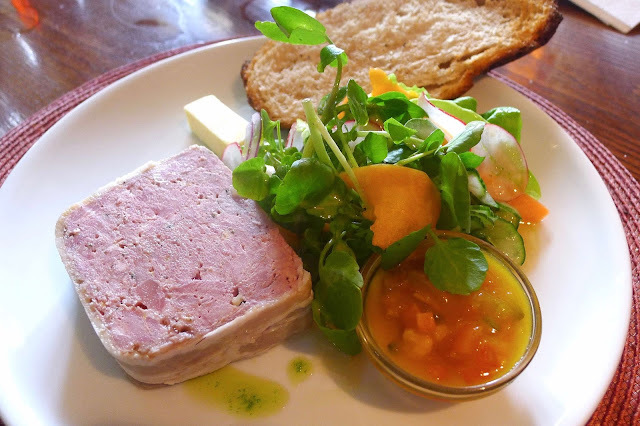 My *starter* Country Style Game Terrine with sourdough and piccalilli was a delight. 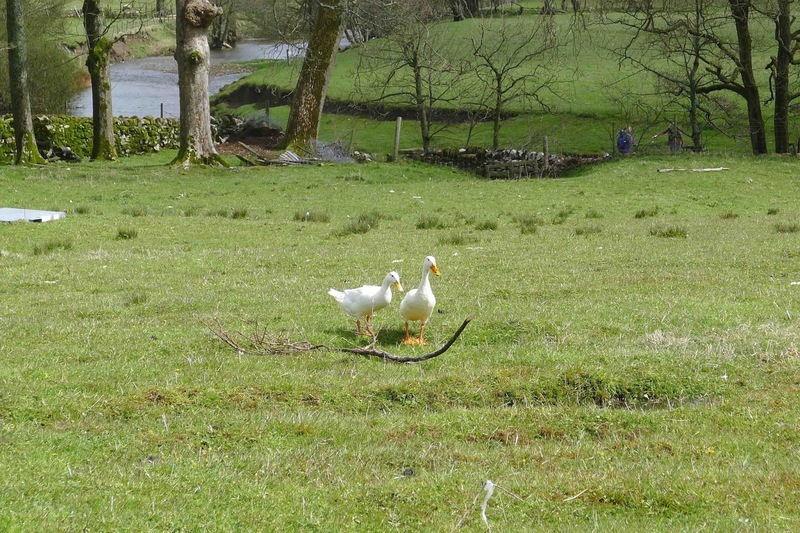 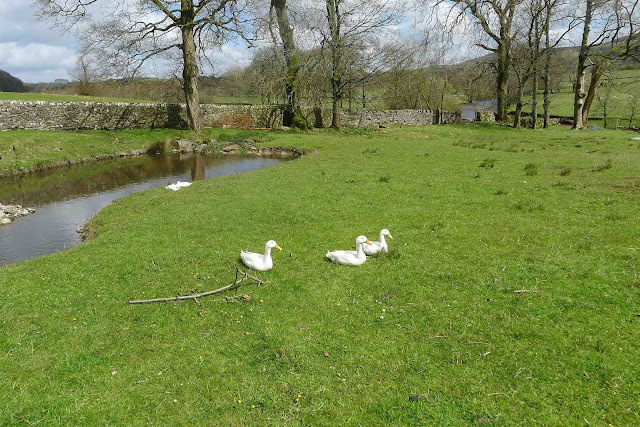 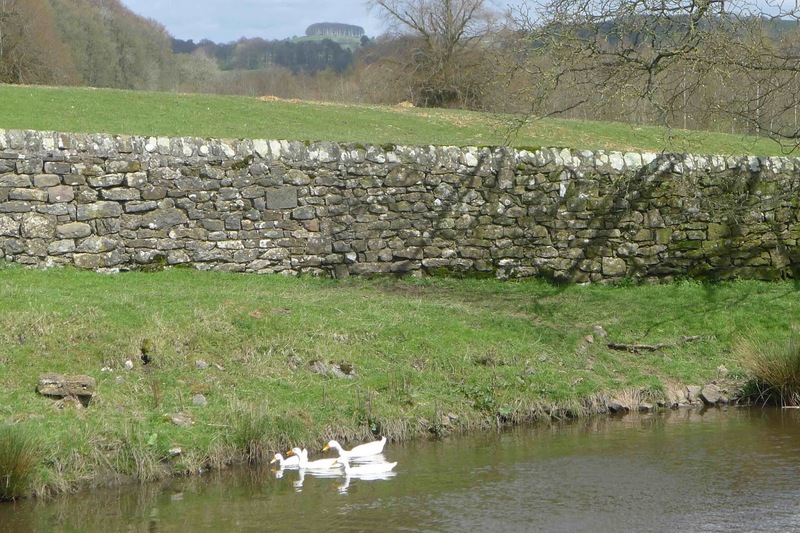 It could have only been improved, had I opted to eat it outside, down by the River Hodder, watching the ducks. 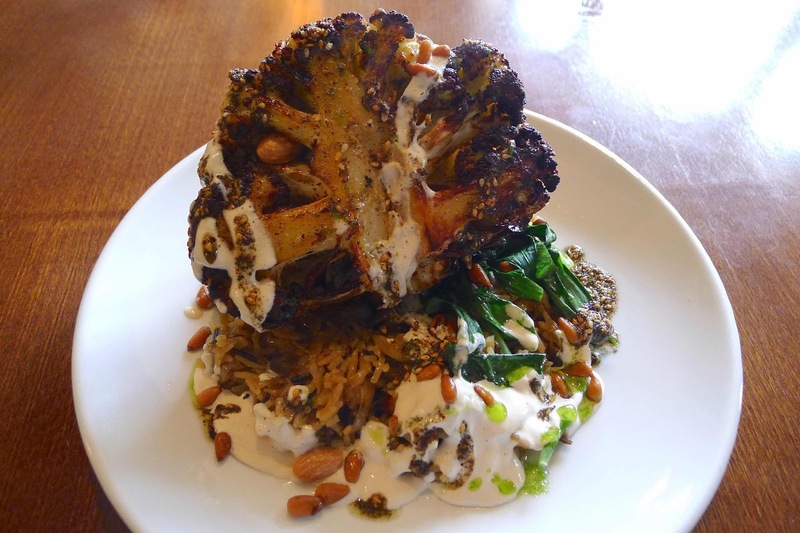 Roast Cauliflower with caramelised onion & cumin spiced rice, garlic tahini and za’atar – my main dish, the one I had driven over and hour for having heard talk of it on twitter, was a stonker! 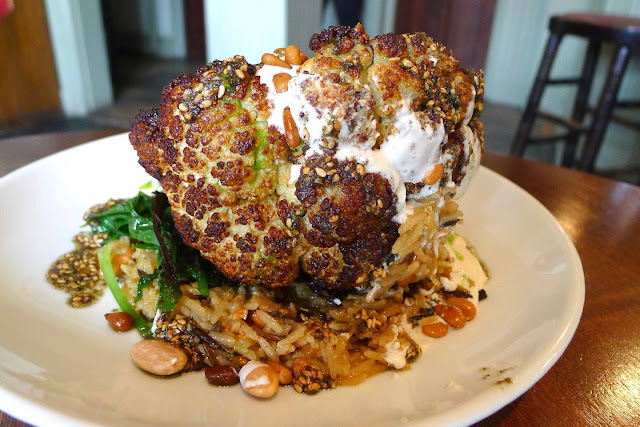 A huge fan of cauliflower, over the years, I’ve had many similar dishes but this one was the business. 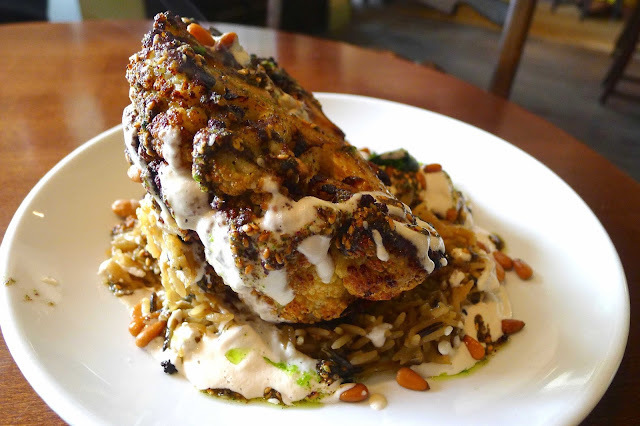 The textures from the roasted cauli, rice and nuts (optional), mixed with the za’atar, spices and silky garlic tinged tahini, made every mouthful magical. 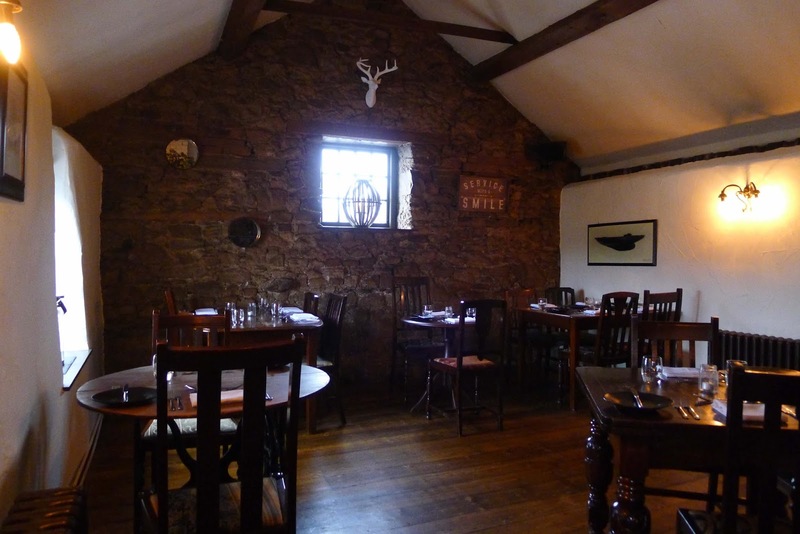 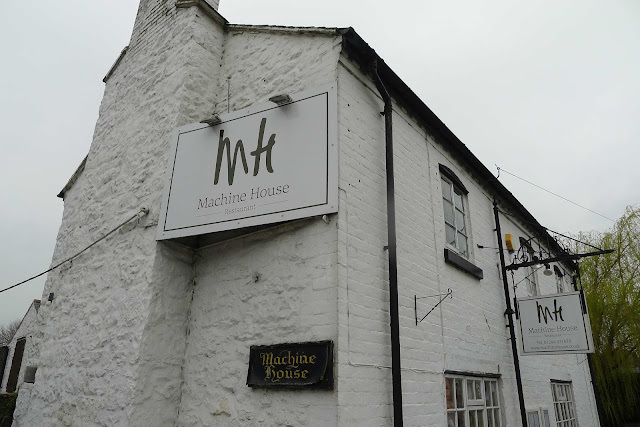 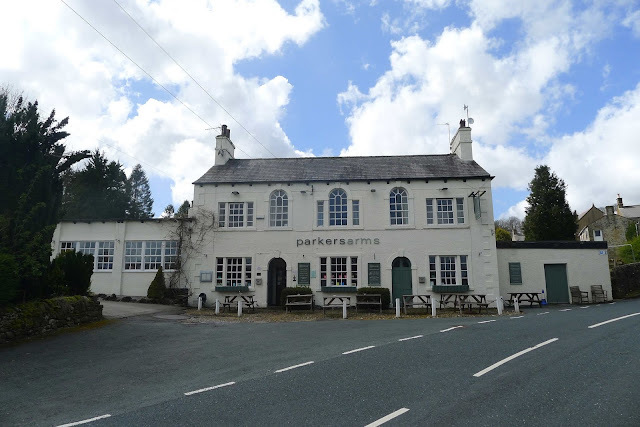 The Machine House is a Michelin guide listed restaurant in the picturesque town of Rossett – just over the Welsh border / a short drive from Chester. 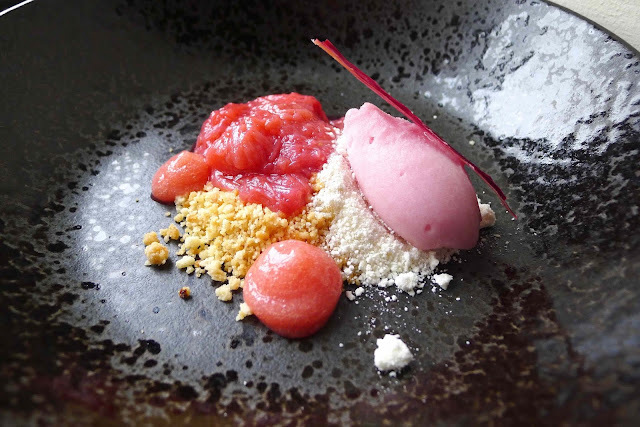 Housed in a former agricultural machinery repair shop, the kitchen has recently been taken over by Head Chef Kevin Lynn (formerly of the Belle Époque in Knutsford). · It would be helpful to put on the website the fact that the Tasting Menu (£55) is only available in the evenings. I wouldn’t have driven for an hour if I’d known that only the lunch menu was available (3 courses for £22:50). 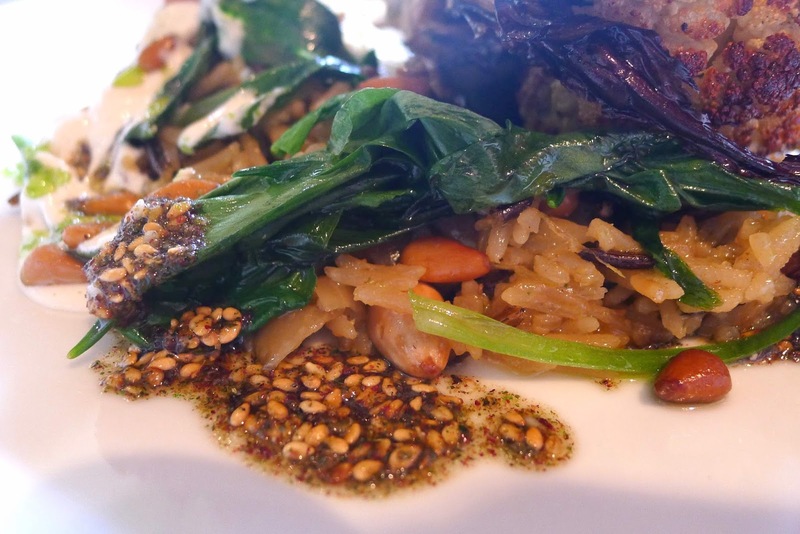 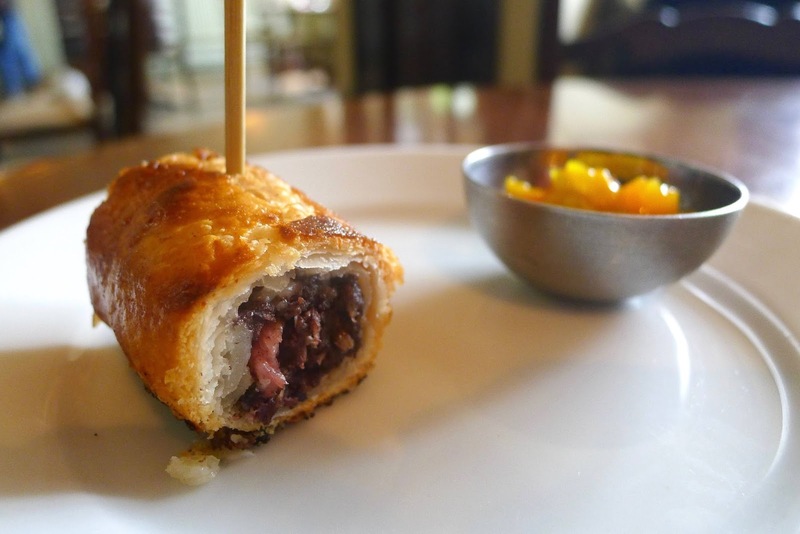 · Portions are very small – thankfully I ordered an additional dish (but still left feeling unsatisfied). I do have a healthy appetite but throughout 500+ posts on this blog I don’t think this is something I have ever felt the need to comment on previously. 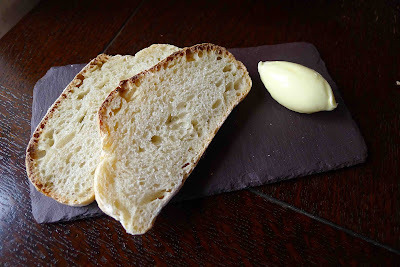 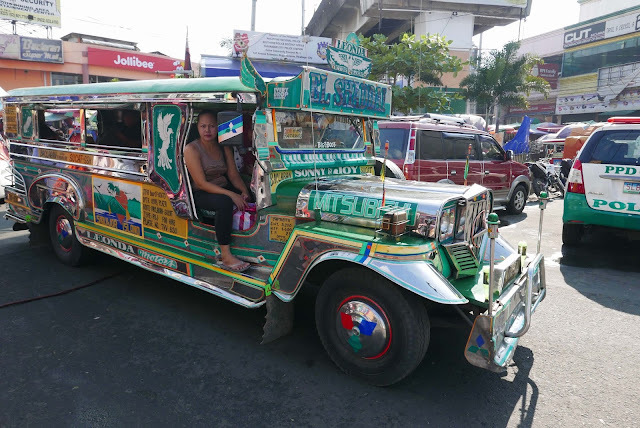 · The tables were set with side plates and butter knives but no bread was forthcoming – when I requested some, the waiter wasn’t sure if they had any and had to “check with the kitchen” before a couple of slices where rustled up. 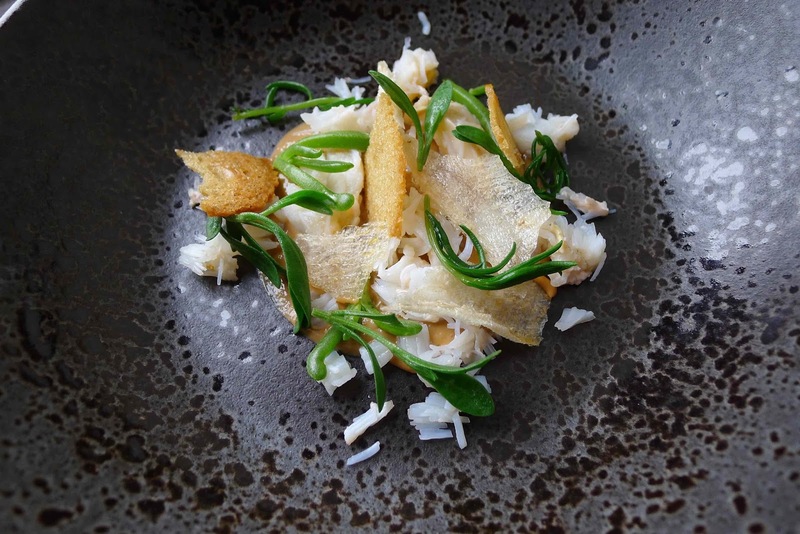 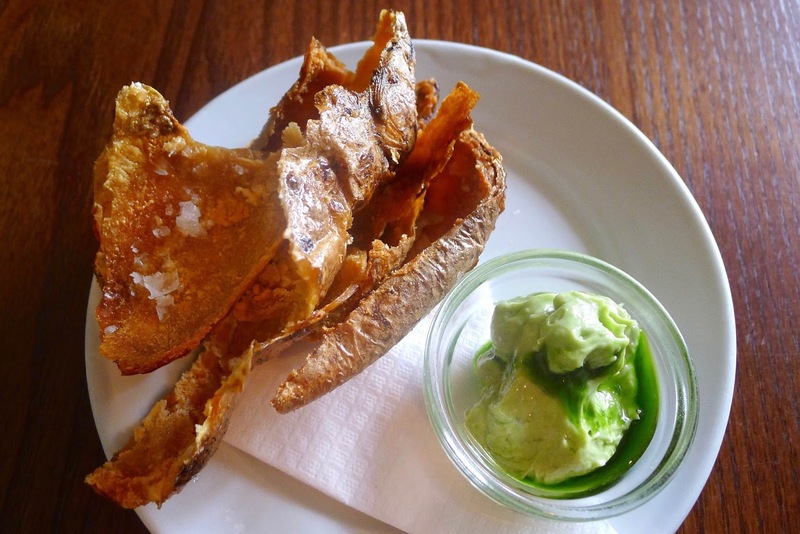 · A few technical issues – the brown crab meat “emulsion” lacked the expected smack of crabby flavour; the “compressed” was more like a compote and the rhubarb dish as a whole lacked any of the expected sharpness. 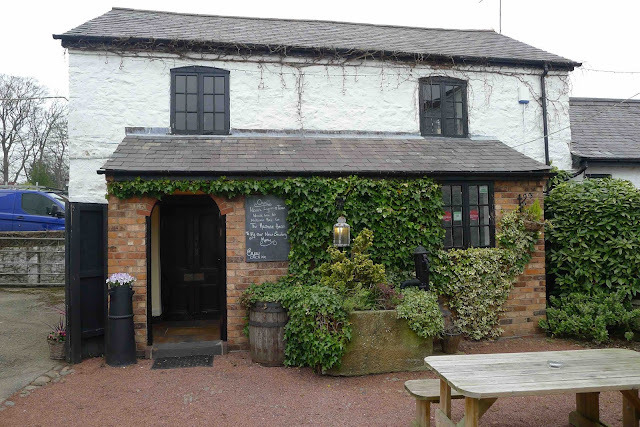 Other than these “niggles”, the food showed a lot of promise and I’d certainly recommend the Machine House as “one to watch”.